Genesee Falls FD - Department has been disbanded after a unfavorable state audit by the comptrollers office. 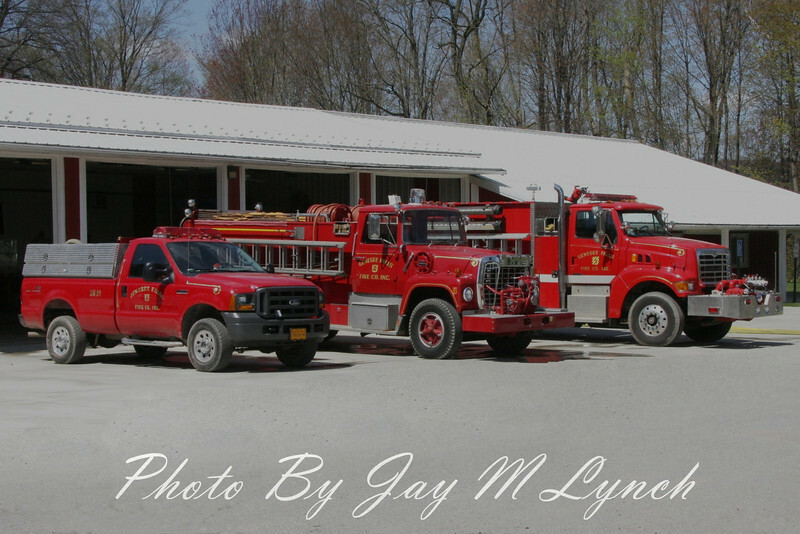 Department's district is now covered by the Nunda Fire Department. Livingston County.